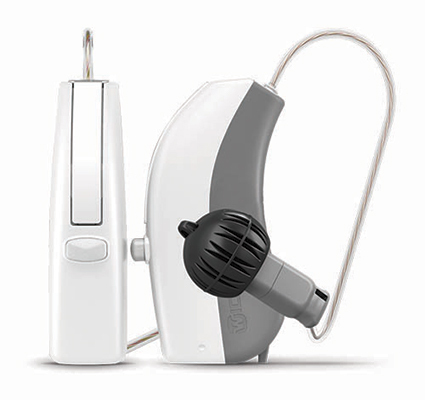 Advanced Audiology of Greater Omaha - Treatment of Hearing Loss. 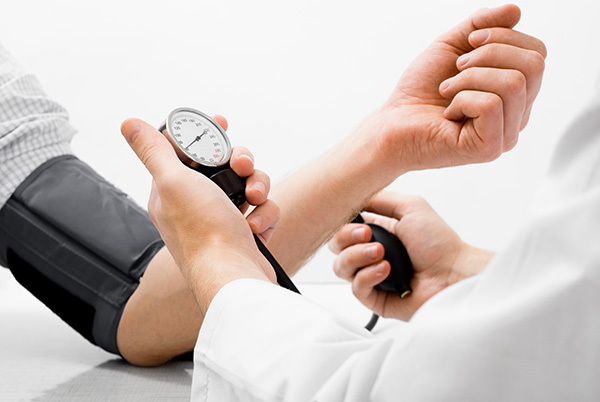 We are dedicated to improving your quality of life by addressing hearing healthcare needs. Advanced Audiology of Greater Omaha combines research based practices and the latest technology to create unique treatment plans to improve our patients’ hearing healthcare needs. 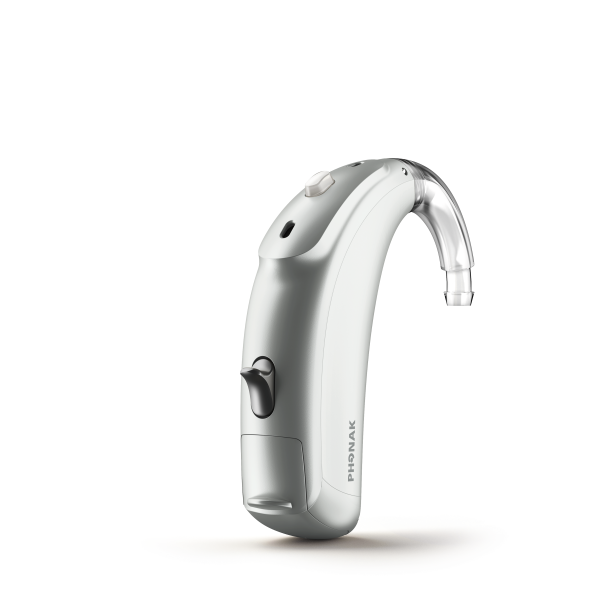 At Advanced Audiology of Greater Omaha, we provide a wide variety of products to ensure your hearing needs are absolutely addressed. 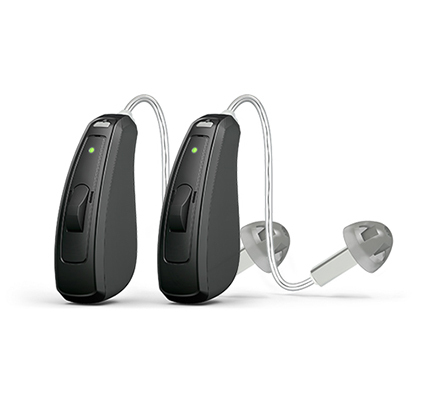 We carry a full product line of the very best and latest tehcnology hearing aids and accessories. 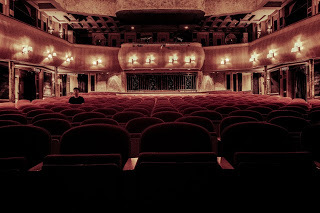 Hearing the sounds of life around you each day is critical to a full and satisfying life. At Advanced Audiology of Greater Omaha our comprehensive hearing tests will help us determine the best solution for you. 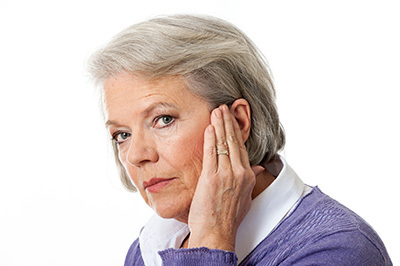 Tinnitus (TIN-ih-tus) is the perception of noise or ringing in the ears. 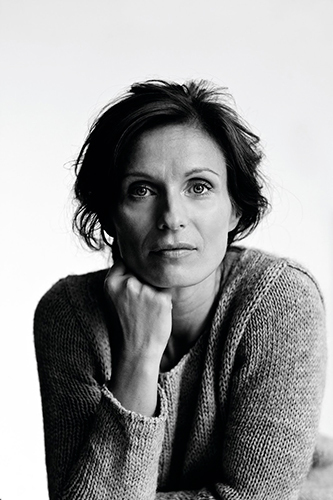 A common problem, tinnitus affects about 1 in 5 people. According to the U.S Centers for Disease Control, an estimated 50 million Americans suffer from ringing in the ears, or tinnitus. 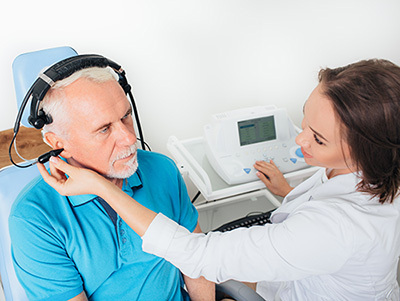 Hearing Loss Treatment - After diagnosing hearing loss, our audiologist will review the hearing test results with the patient and make recommendations for a unique treatment plan. 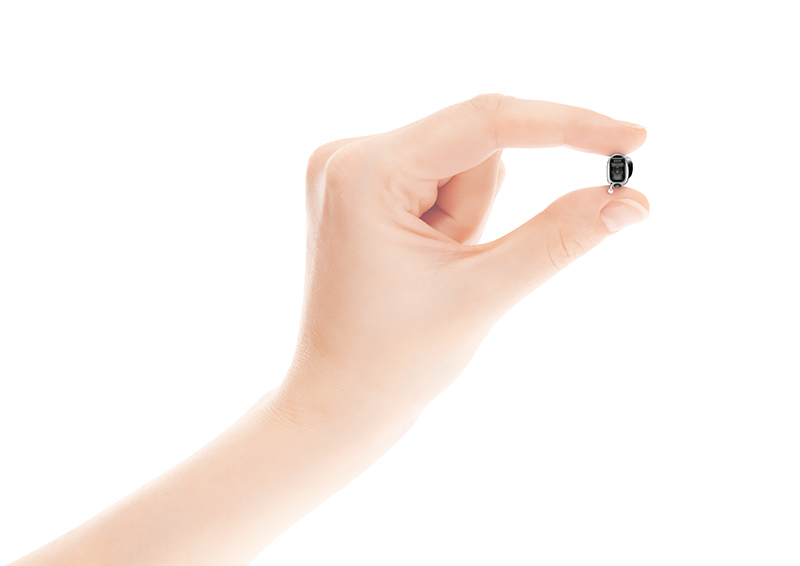 EVOKE hearing aids are packed with features. Including a wide range of models, color variants, fitting ranges and more. 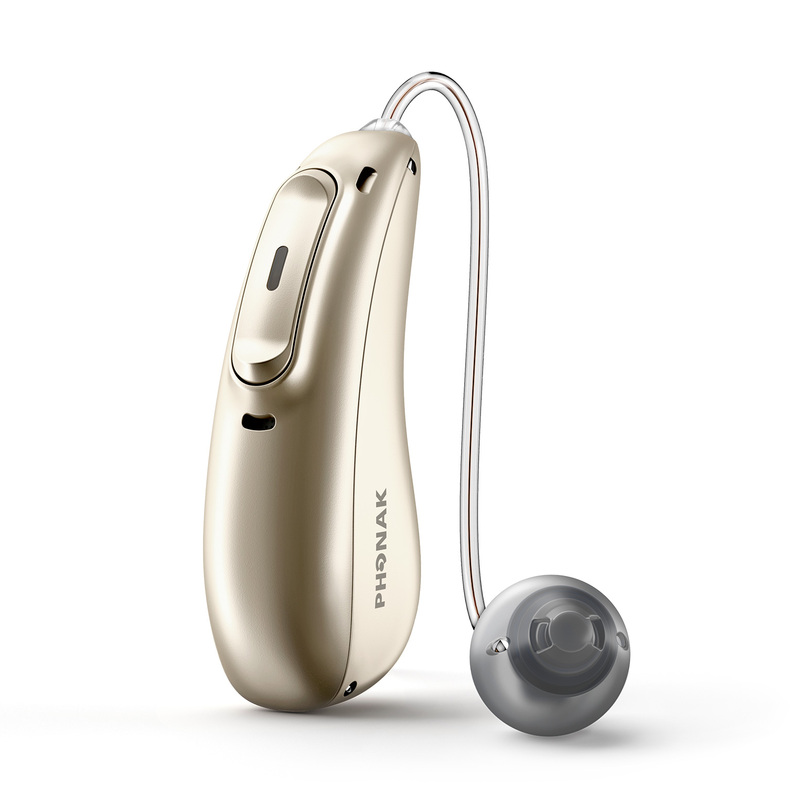 This smart hearing aid intuitively analyzes your sound environment and reacts to changes for natural, effortless hearing today and every day. 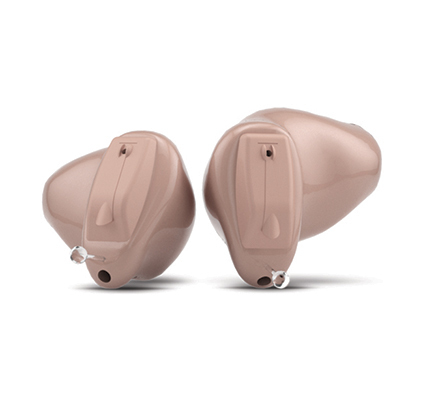 Better Hearing For Your Life. Why Wait?